For centuries, the grid has been used as a drawing tool to assist with accuracy and visual mapping. 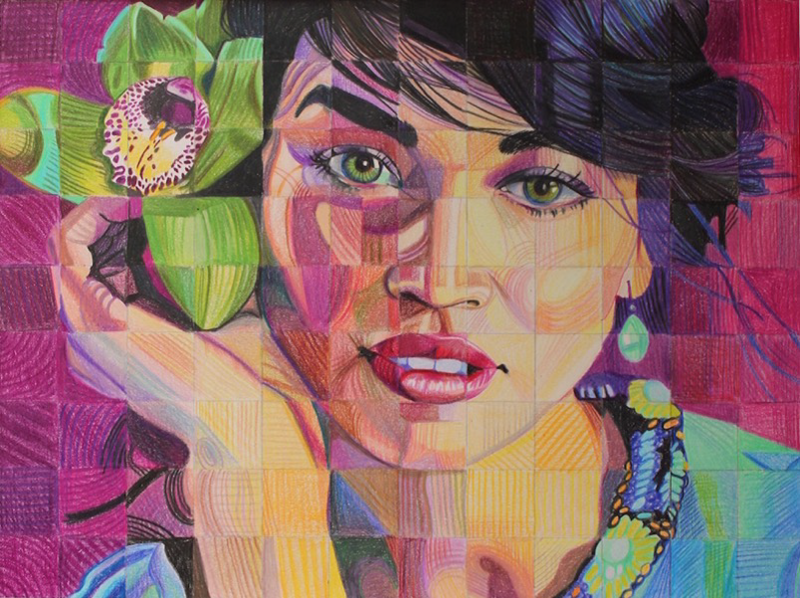 In this course, students will be introduced to ways in which the grid can be used to not only create realistic portraits and drawings, but also as a tool to abstract visual information. Supply list provided.